Our willingness to adapt and the innovative approach to our products entail that our product range is under constant development. We regularly enter into new collaborations in order to meet new standards and requirements. 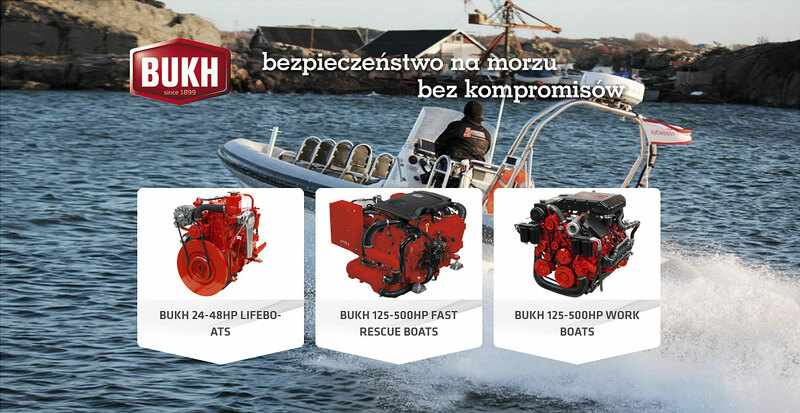 Today BUKH collaborates among others with Austrian Steyr Motors, Finnish Alamarin Oy, and Korean Hyundai. 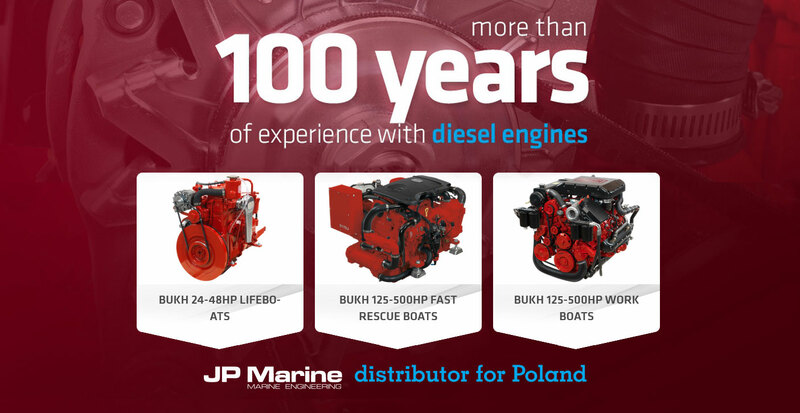 We no longer produce Callesen diesel engines, but we still offer a wide selection of spare parts and we also do repair work and maintenance checks on among others Callesen 425 and Callesen 427 at home and abroad. 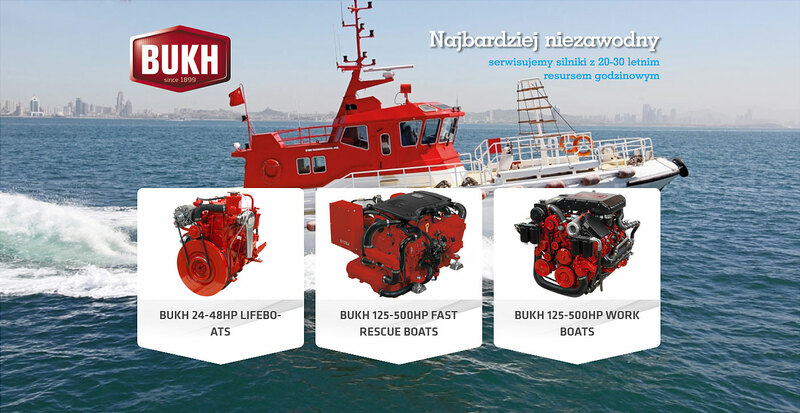 BUKH A/S provides quality marine engines that last and service founded in knowledge of marine engines, repairs, maintenance and spare parts.